This is considered to be the oldest and the most coveted spice in the world. 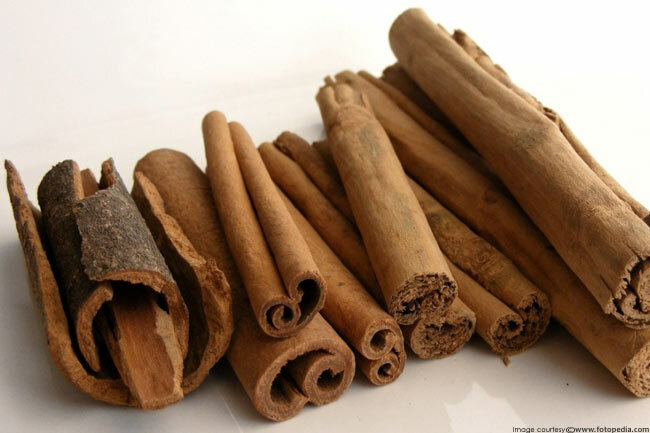 Cinnamon comes to your rescue by fighting bacteria; it also assists with blood sugar, and helps your brain to work more effectively. You can add it to your yogurt, cereal or oatmeal. 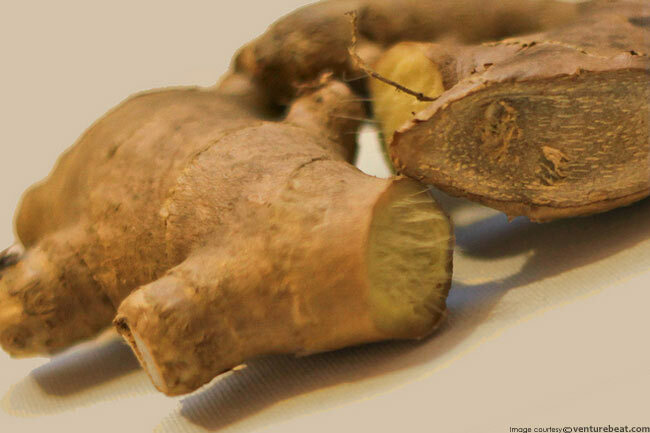 Found all throughout the year, it contains several anti-inflammatory compounds called gingerols that helps to relieve joint pain, prevent free radical damage, protect against colorectal cancer, and increase immunity. 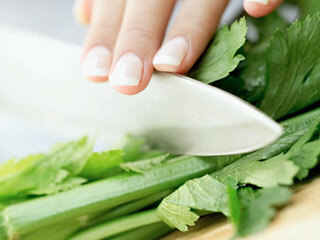 The pungent odour of this vegetable is contributed by the presence of sulphur which helps to improve your health. They are considered to be inhibiting inflammation and are linked to most diseases, from cholesterol reduction to cancer prevention. 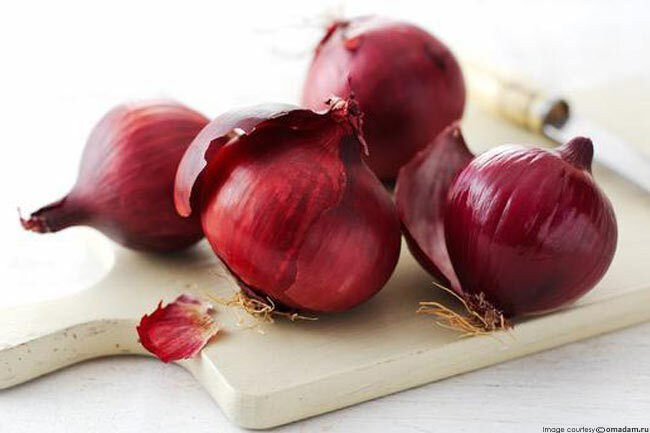 These are considered to be one the richest sources of anti-oxidants, and posses the quality of being anti-inflammatory. 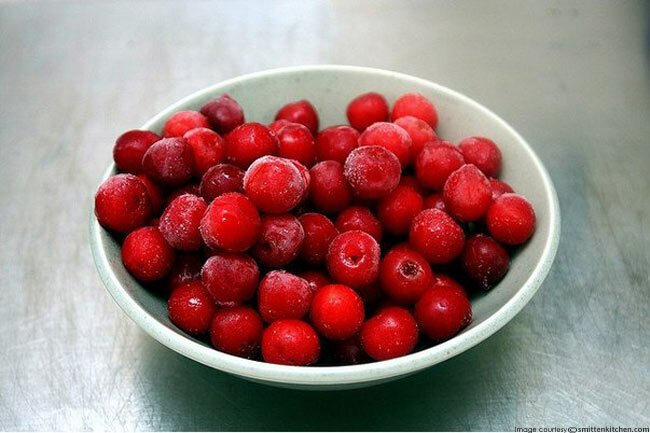 Tart cherries have been found to relief pain from gout and arthritis, reduce exercise-induced joint and muscle pain, lower cholesterol, and improve inflammatory markers. A very essential Indian culinary ingredient, turmeric is that mustard yellow spice that gives gravy its yellow colour. 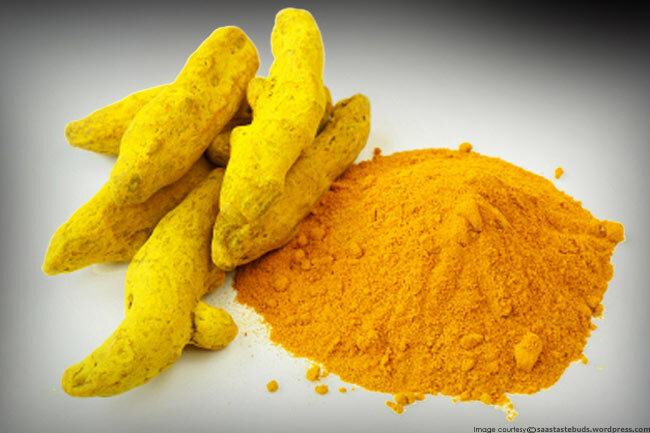 This colour that the turmeric holds is due to the compound called curcumin, which can help to improve chronic pain by suppressing inflammatory chemicals in the body. 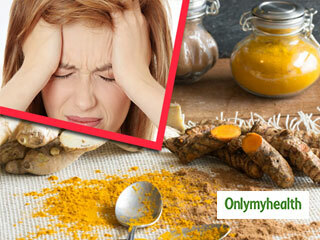 You can make a homemade curry with turmeric or mix it into recipes twice or thrice a week. The tropical fruit which is yellow in colour contains the enzyme bromelain, which is helpful in treating muscle injuries like sprains and strains. 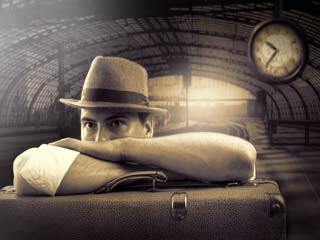 It was found in a study that this enzyme may also help to improve digestion along with aches and pains associated with rheumatoid arthritis. 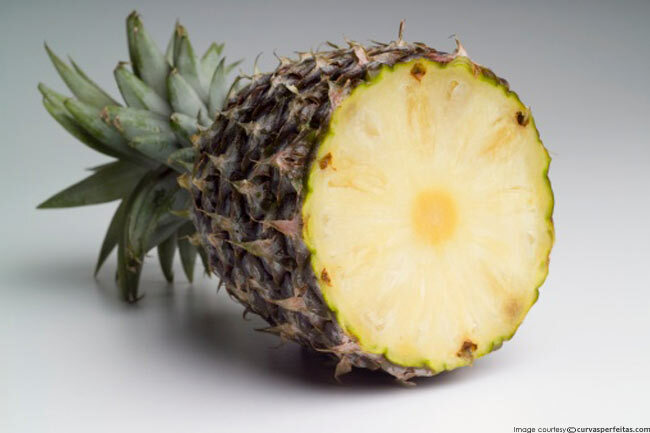 You can eat raw pineapples after peeling off its skin, its juicy and tasty! 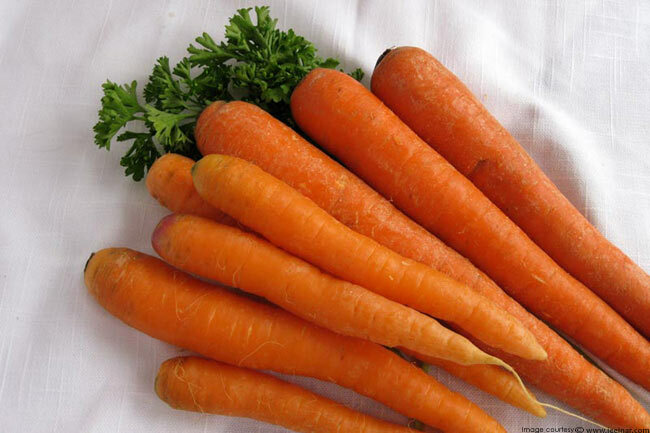 Colourful orange carrots are rich in carotenoids, which is a group of phytochemicals that are known to help in protecting cells from free radicals and boost immunity, also are known to help in inflammation. 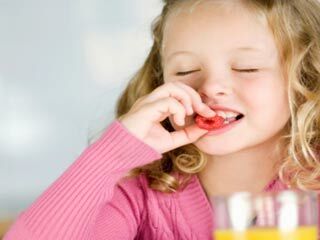 Carrots can be added in salads, and side dishes, or you may also eat fresh raw carrots after getting them washed. 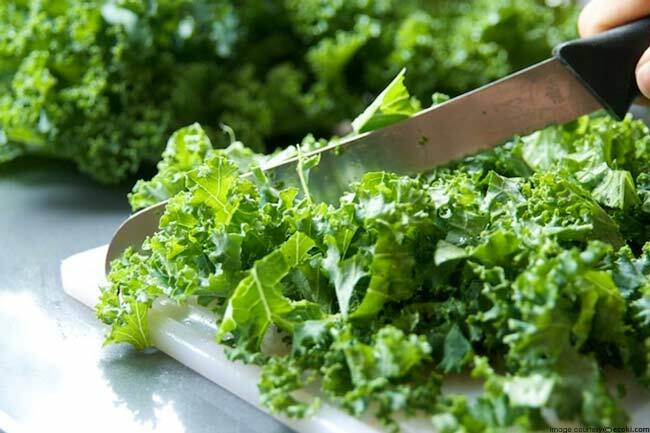 These leafy greens like spinach and kale are known to be packed with flavonoids, which is a phytonutrient that works to boost heart health and may play a role to ward off cancer. 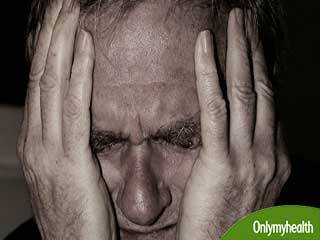 According to certain studies, these leafy greens can be helpful in treating patients with Alzheimer’s disease. 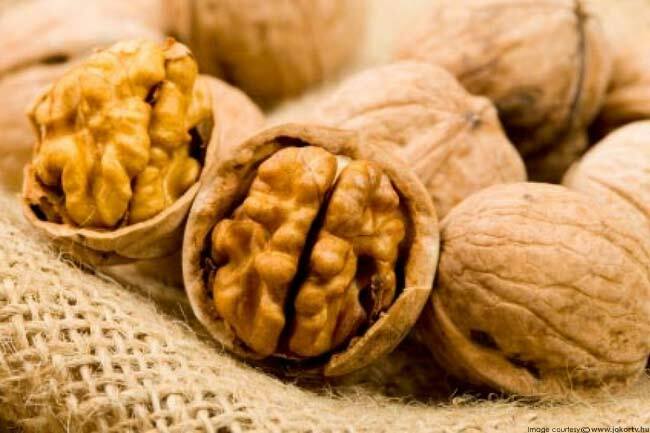 These little health boosters are one of the healthiest nuts that you can eat. It has been found that these are loaded with anti-inflammatory, heart healthy omega-3 fatty acids and provide more antioxidants than most other nuts like the Brazil nuts, pistachios, pecans, peanuts, almonds, macadamias, cashews, and hazelnuts. These are packed with omega-3 fatty acids that can help to reduce inflammation in the body. It was also found by The Harvard School of Public Health that omega-3, specially found in them may help in blocking pro-inflammatory agents. 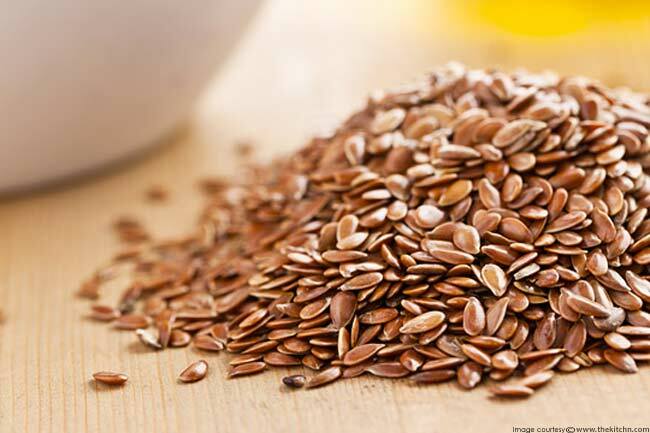 You must grind the flaxseed to release the oils, and then add a spoonful of it to your foods like salad, oatmeal, or yogurt.